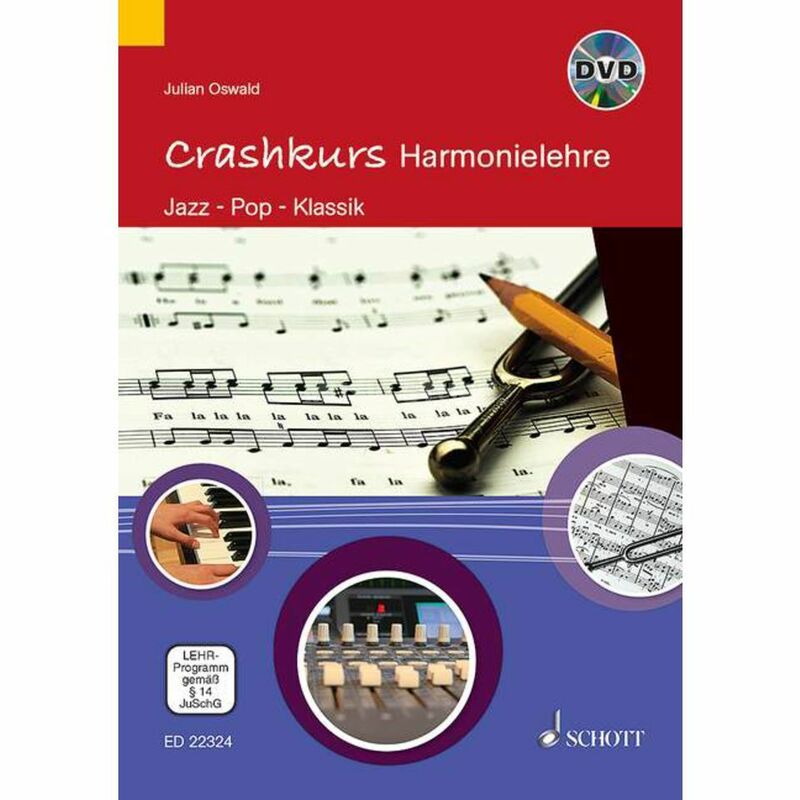 Intervals, chords, scales, cadences and modulations - these and other basic topics are clearly and compactly presented in "Crash Course on Harmony Theory". In addition, the book deals with the various stylistic expressions of the theory of harmony in the basso continuo in classical and romantic music, in jazz and in popular music. Apart from little previous knowledge in notation and musicology, this book is readable without prerequisites.